Imagine a robot-pal who could mimic its owner, a “deceased loved one,” or even a “celebrity.” This sci-fi concept may soon be reality after Google was awarded a US patent to develop downloadable personalities for robots. "The robot personality may also be modifiable within a base personality construct (i.e., a default-persona) to provide states or moods representing transitory conditions of happiness, fear, surprise, perplexion (e.g., the Woody Allen robot), thoughtfulness, derision (e.g., the Rodney Dangerfield robot), and so forth,"according to thepatent, awarded on Wednesday. 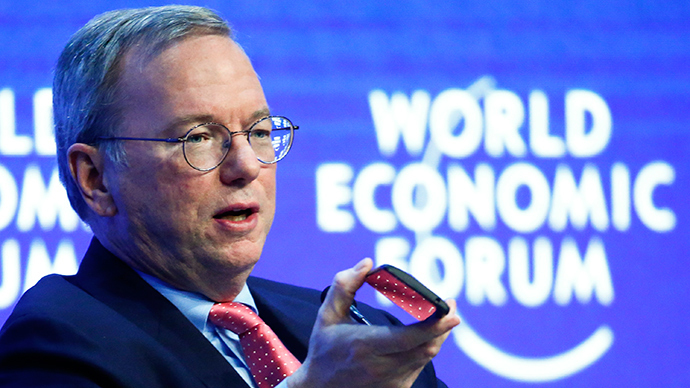 Google’s plan would also allow for a robot to access a user’s devices to learn enough to craft a tailor-made personality around their data. “A robot may access a user device to determine or identify information about a user, and the robot may be configured to tailor a personality for interaction with the user based on the identified information,” the patent detailed. 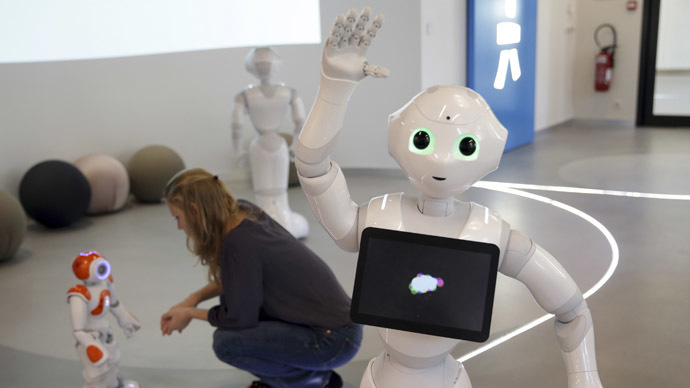 In building its own personality, the robot could “further receive data associated with the user” through speech and facial recognition. “In some examples, a robot's personality or personalization can be transferred from one robot to another robot, or information stored on one robot can be shared with another robot over the cloud,” according to the patent. If uploaded to the cloud, a robot's personality could live on beyond its physical lifespan. 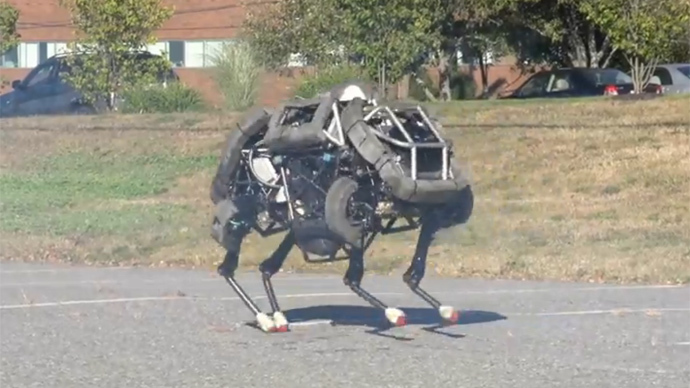 In February, Google-owned robotics company Boston Dynamics unveiled a four-legged robot called Spot, the latest in a line of high-end robots being designed and developed for the US military with funding from the Defense Advanced Research Projects Agency (DARPA). In a video released by the company, Spot – electrically powered and hydraulically actuated – tackles steep slopes, steps, and uphill grass terrain, as well as a slippery surface. 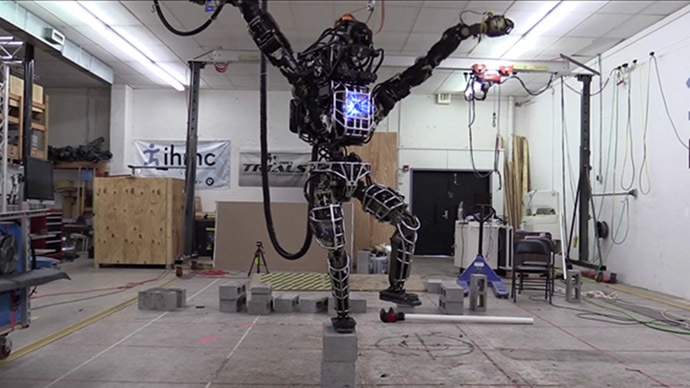 It can even stabilize itself after a hard kick to the side from a human. A long list of top artificial intelligence researchers recently signed an open letter urging caution of the “potential pitfalls” of AI gone awry. 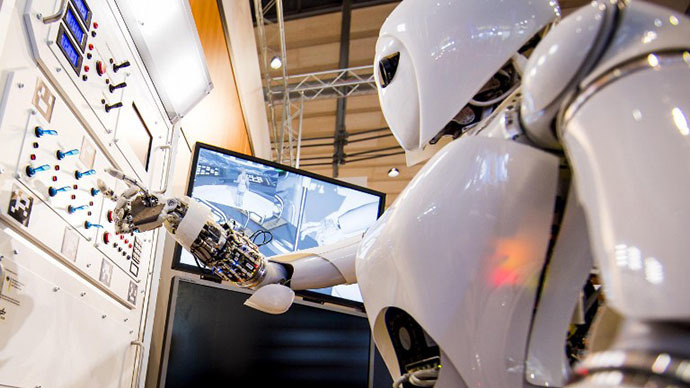 “We recommend expanded research aimed at ensuring that increasingly capable AI systems are robust and beneficial: our AI systems must do what we want them to do,” the industry and academia researchers wrote.